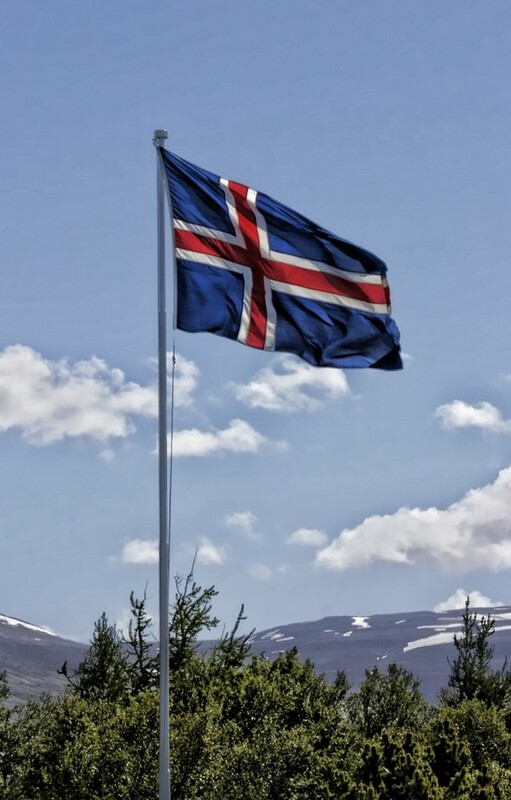 June 17th – Icelandic National Day! In 1944 we gained independence from Denmark so today we celebrate our 73rd year as an independent nation. It is a national holiday and Icelanders gather in city- and town-centers to celebrate. If you´d like to join in on the festivities in Reykjavík you can check out the cities many events here.